Slick diapers have come to put an end to the endeavor of changing diapers. Created differently than any other diaper, its patent pending design will keep your baby dry and comfortable and you, worry free of leaks. A diaper bottom that is easily removed. Both waistband and bottom parts are reusuable and disposable. The waistband goes around your cute little baby and stays there until it needs to be changed. When you need to change the baby, you simply take the soiled bottom portion off by peeling it at the waistband and then place a fresh one on. Simple as that! It’s so seamless that your busy child won’t miss a beat and neither will you. Most times the waistband will not be soiled but when it is, that is a quick snap to change as well. 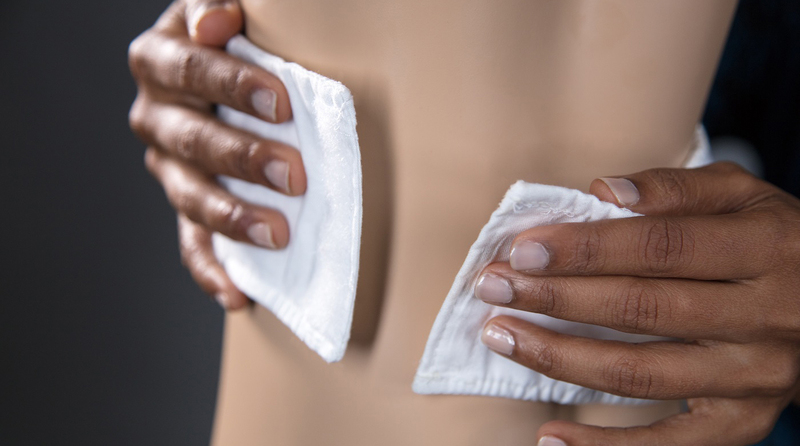 Easy to use – How easy is changing a diaper when it can be done with one hand? You don’t have to but that’s how easy it is. Quick snap on design, saves time – The process of snapping a new diaper bottom to the waist does not require any alignment as the waistband is already in place and the bottom just sticks directly underneath. 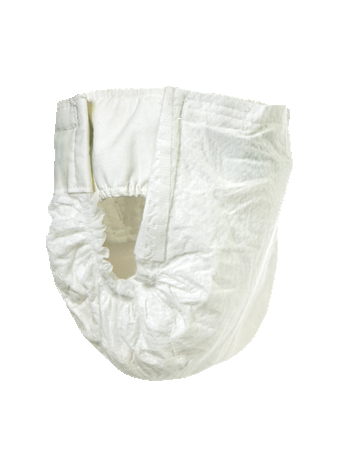 This allows the diaper to be fastened at a set position which keeps the diaper in the right alignment and prevent leaks. Reusable waistband equals less waste – This design cuts the environmental diaper waste in half. Did you know that in the US alone, 7.6 billion pounds of used diapers are added to landfills each year and it takes hundreds of years for these diapers to decompose? No compliance from baby required – The baby can be in standing or in lying position. They can even be running around and blissfully playing and you can change the diaper at their convenience. Even when the baby is asleep at night, the diaper can be changed discreetly with no baby intervention. Extensible design helps with other diaper uses as well – This design is so clever that it can be extended to Adult diapers, where people who are bedridden or disabled can be easily and respectfully changed. This design can also be extended to other areas such as animal diapers. Have a question? Please fill out the contact form. We’d love to hear from you. 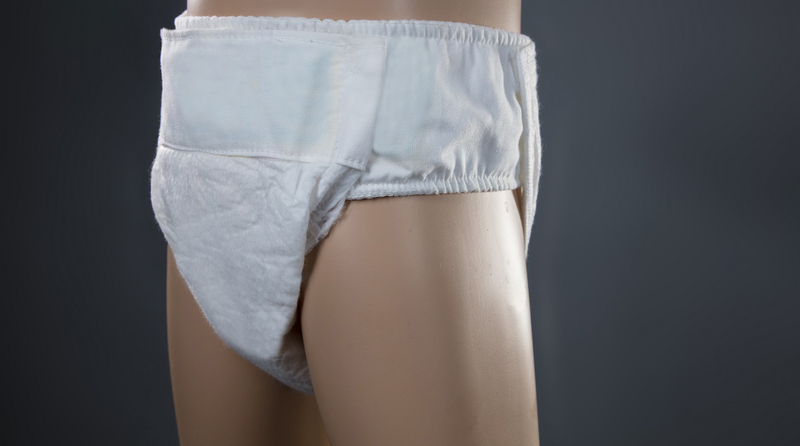 Be the first to get updates on production, delivery and any news relating to Slickdiapers. Copyright © 2018 - Slickdiapers - All rights reserved.